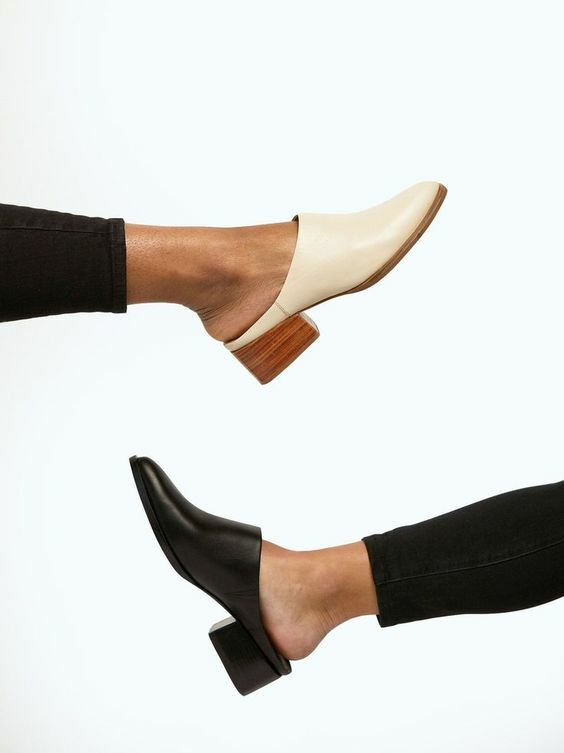 If you want to keep the shoes bright and new, and extend the wearable life, it is very important to learn the correct way to care for your shoes. 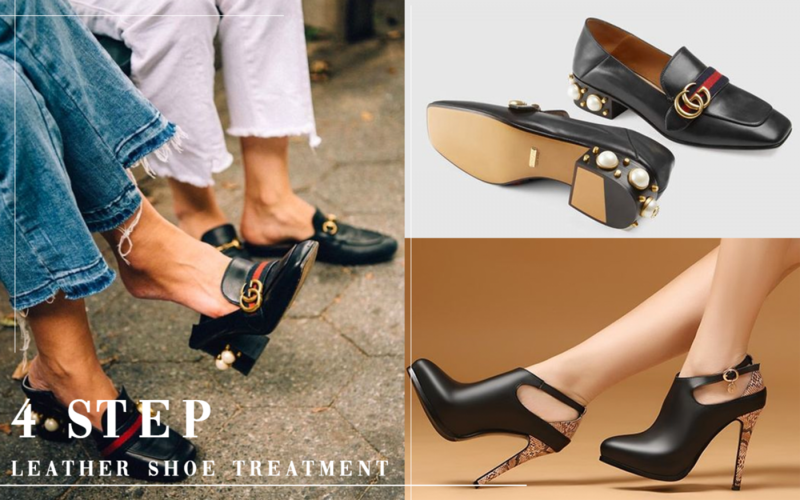 In fact, the method of maintaining and nursing shoes is not as complicated as it is, and immediately teach you a simple 8-step comprehensive care shoes! Use a soft horse hair brush to remove dust from the surface of the shoe to avoid damage to the leather. It can make the shoes more durable, and you should pay attention to the details of the shoe when cleaning. 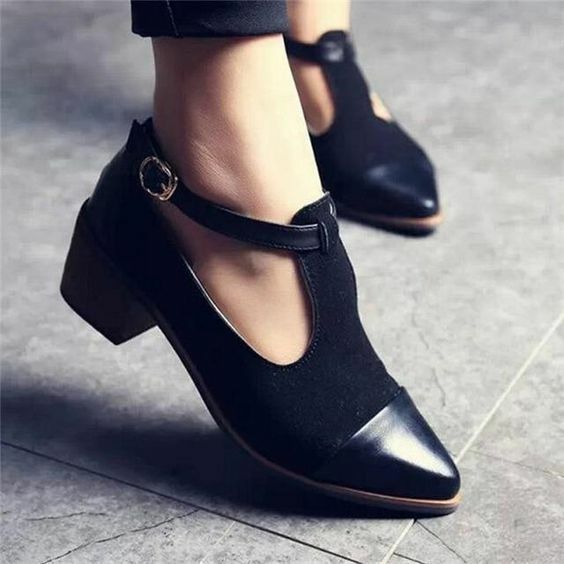 In addition to moisturizing the leather, the cream also has a cleansing effect, which can effectively improve the dry lines and cracks of the shoes. The choice of shoe cloth is the most popular with flannel, and it can also be replaced by cotton or stockings. Corresponding to the leather type, the shoe wax is applied, and the shoes are polished in a circular motion, and the action is repeated until a bright surface is formed. 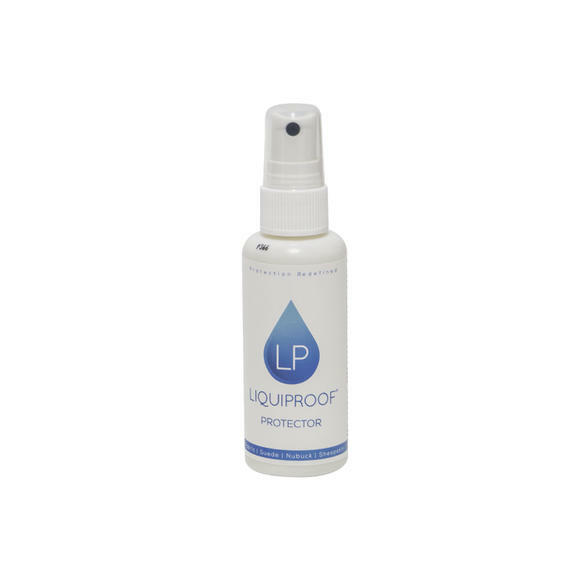 Finally, spray waterproof and anti-fouling spray on the shoes for double protection! Petite girls must have! 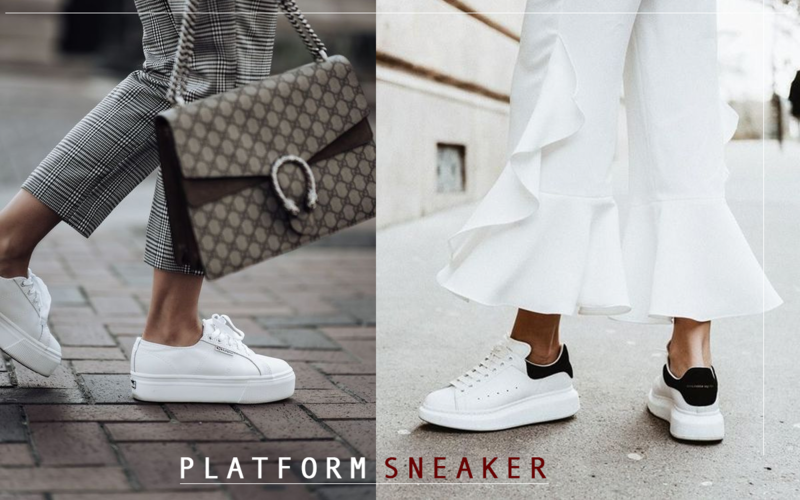 Platform Sneaker is back in 2019!